The Prettiest Nail Paints For ALL You Girls Out There! If you’re a girl who loves to flaunt pretty hands, we have a treat for each one of you. We found you the most gorgeous matte and trendy glitter finish nail paints that you can wear on different occasions. 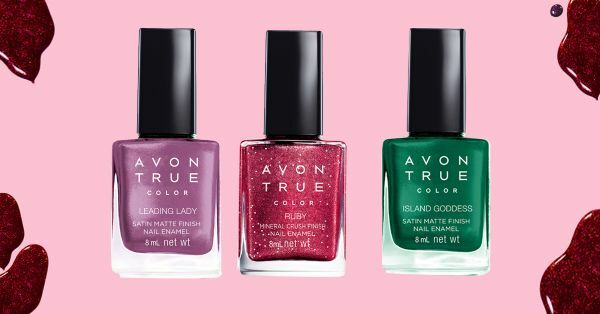 The Avon True collection has a nail paint for every kind of girl - be it for the one who loves bold or some shimmer. We’ve picked our favourites, it’s time to choose yours. 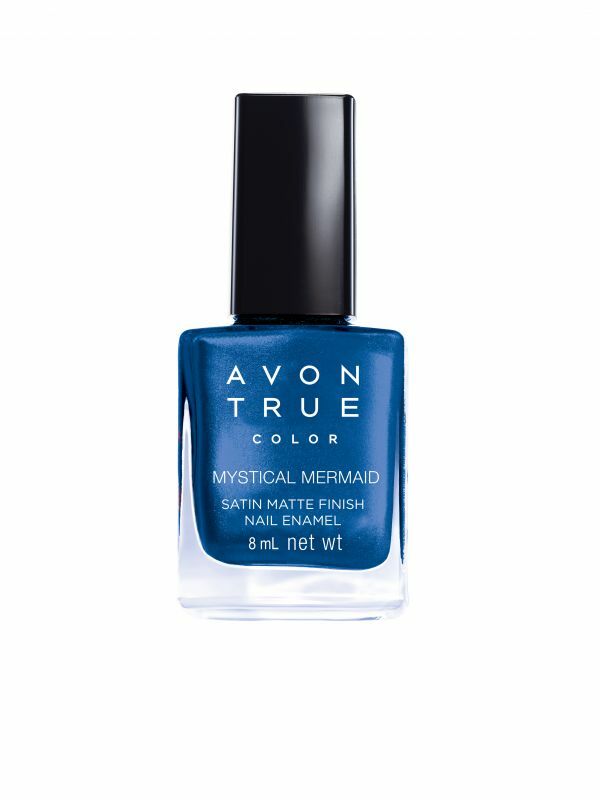 If you’re someone who loves to wear bold colours, then the shade Mystical Mermaid in matte finish is the perfect fit for you. Go on and flaunt your attention-grabbing midnight nails like a total diva! Isn’t some shimmer and shine always a good idea? If yes, then this Pearl shade in a Mineral Crush finish is what you are looking for! This shade is perfect to sport on a night out with your besties. 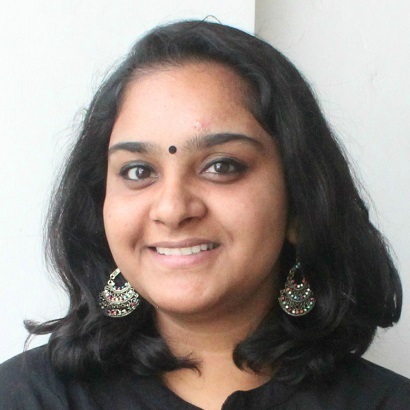 This colour is absolutely gorgeous and will suit every Indian skintone. If you absolutely love pink, then this shade, Pampered Princess will be your soulmate. It’s a gorgeous shade of dark pink that you can wear on an everyday basis for some understated elegance. The super matte finish will give your nails an elegant look. This gorgeous shade of pink will certainly brighten up your look and make you look gorgeous. This Diamond shade gives a blackish-grey finish due to the glitter for a look that is so edgy and different. This shade is a must have if black is your go-to colour. This stunning glittery nail paint will look oh-so-gorge on your fingers. Channel your inner girl boss with this lavender shade, Leading Lady. This shade is perfect for anywhere and any occasion, even the office, as it isn’t too dark. It’s ideal for the poised and sophisticated lady who isn’t afraid of breaking glass ceilings. What’s life without a little drama? 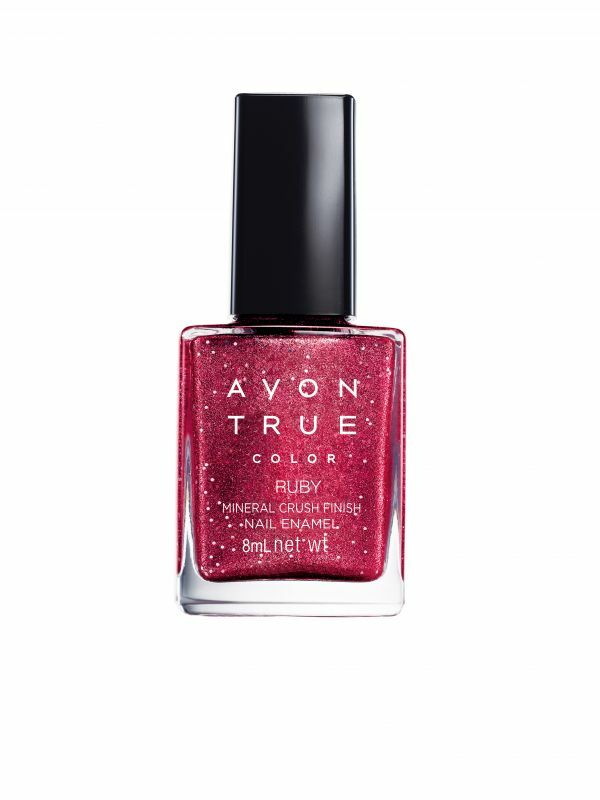 To add some of it to your manicure, go for this shimmery bold yet pretty shade, Ruby. This shade is what you need to add that little bit of jazz to any kind of outfit. To know more and explore the range click here. *This post is in association with Avon.